H&M approach World Recycle Week this year in a somewhat creative and innovative way. 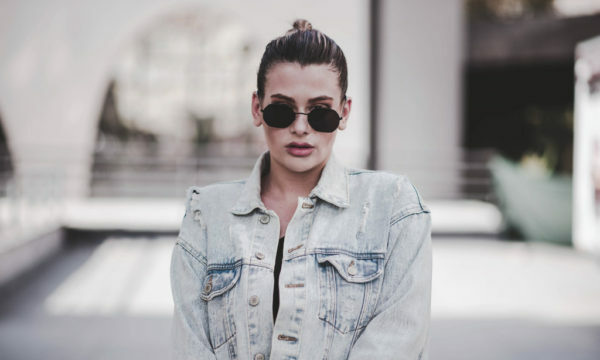 Back in 2013, the Swedish retailer created a garment collecting programme. The ideology was simple: clothing banks were to be installed at each store for members of the public to dispense of their old clothing. In return for the clothing, H&M distributed vouchers to spend in store. 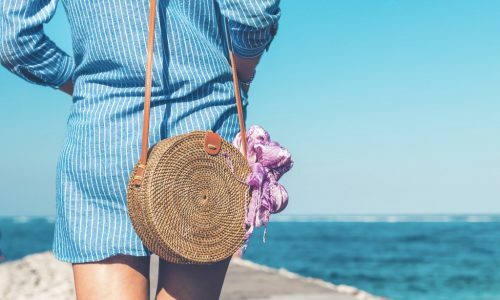 No matter what brand, colour or style of clothing, shoppers were able to submit their clothes to be recycled into new and revitalised textile fibre. This year H&M are bringing this solution back, however this time with a twist. 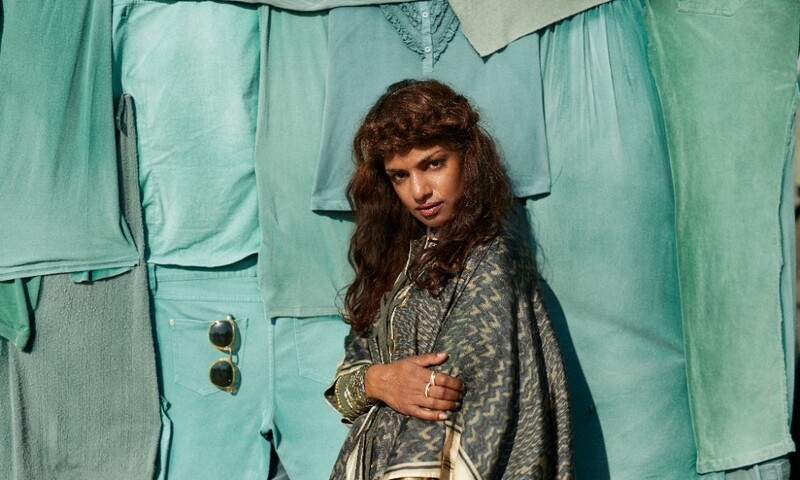 Mathangi Arulpragasam, who works under the stage name of M.I.A, will be joining H&M to raise awareness of the eco-event, encouraging all to take part. Aside from being a singer and songwriter, M.I.A is also an activist and takes part in an abundance of charitable work, including building a school in Liberia in 2008 and currently undertaking the role of a refugee advocate. M.I.A will be releasing an exclusive music video at the start of World Recycle Week, which will highlight environmental issues regarding recycling our own garments. Through creation, vibrancy and style, M.I.A and H&M invite us to all be a part of this worldwide event. For more information about the H&M project visit here.